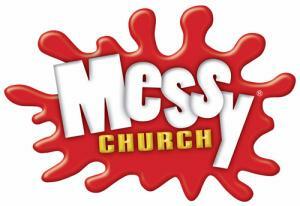 We will be holding MESSY CHURCH in St Mary's church, Eaton Bray on Tuesday 13th February 2018, 11am-1pm. There will be fun and games, prayers, singing, pancakes, craft activities and games. This is for all children and their parents, grandparents and carers - everyone is welcome. Please bring a picnic. We hope to see you there!